(07/2017) Port’s established POWERLINK Library is frequently used on TI’s AM3357 and AM3359 Systems, enabling Industrial Ethernet customers to use the PRU embedded hardware-emulated components Low-Latency POWERLINK Hub and Auto-Reply MAC. This reliable system receives the software support from port’s established POWERLINK Protocol Library. Just recently the by the Ethernet POWERLINK Standardization Group certified Reference Design has received the prolonged Certificate on Conformance. The POWERLINK DesignTool by port provides significant added value and created the XDD File. Despite of POWERLINK being an established and stable communication scheme port’s POWERLINK Protocol Library has still evolved and supports these days TCP/IP communication as well. The system can be reached in the Basic Ethernet Mode at a private IP Address and during Operational Mode in the ASND gap as well. For TCP/IP communication the well-known and proven lwIP TCP/IP stack is being used. 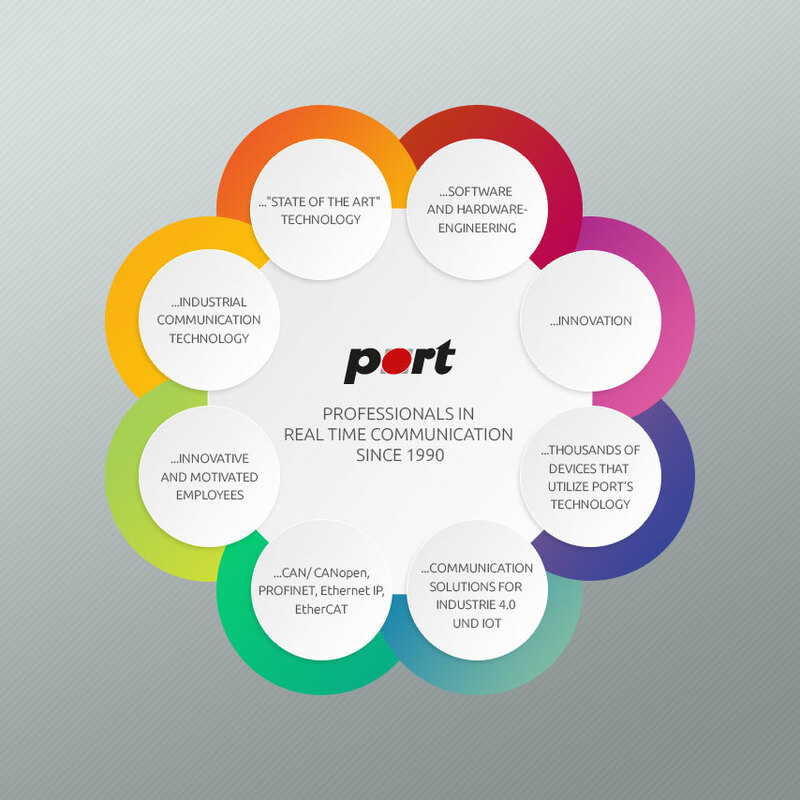 Ports Licensees receive the full package with Reference to an IDE Board v2.1A – on this platform the provided example can be compiled with TI’s toolchain and the created Binary can run from the SD-Card and communicate with a B&R POWERLINK PLC and via TCP/IP.